Degree in Applied Foreign Languages (English-Japanese) and Master in French as a Foreign Language. Certified by TEFL. 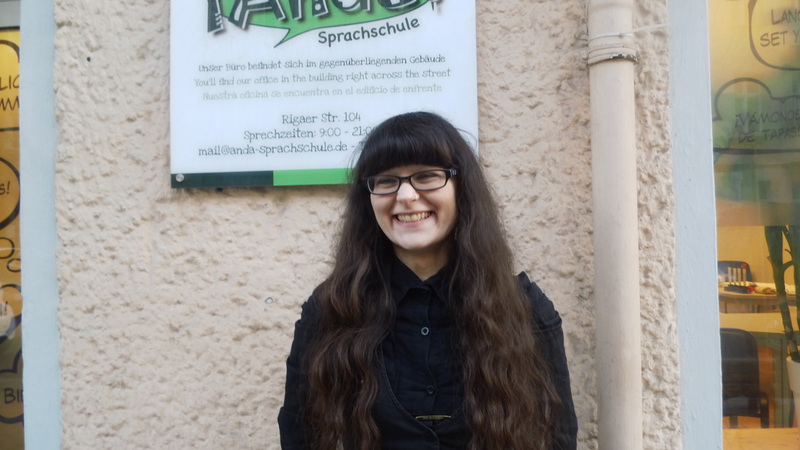 In Berlin, she teaches French to adults and teenagers as well as English to children.